Visual content has been a key component of musical performance ever since video famously killed the radio star back in the late 1970s, and now a new platform is looking to cater to the visual aspects of DJ performance in particular. Chew is a live-streaming video service which enables DJs to share their mixes with fans and peers, creating an educational archive which Chew’s founders liken to Twitch.tv — the site where video gamers share video streams of their gaming sessions, used by millions of gaming enthusiasts. 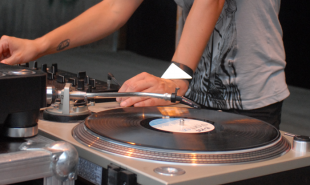 As with gaming, DJs are often consumers and creators, and Chew aims to become a centralized online community combining discussion, education, discovery and entertainment. 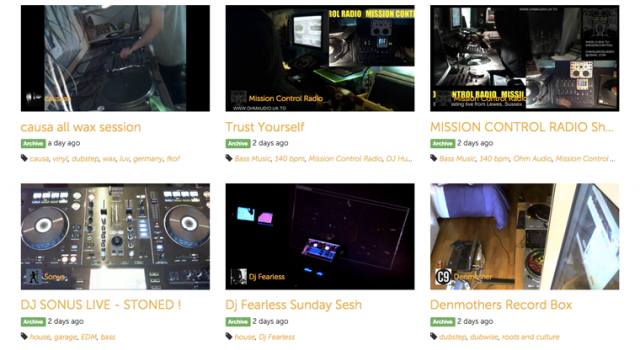 There are already countless streaming platforms for DJs wanting to share their creations, such as Boiler Room TV, which broadcast and archive live performances, but Chew sets itself apart by turning its attention away from the crowd and onto the decks, enabling online audiences — whether amateur DJ or dance music enthusiast — to watch and learn. Chew is free to use and free to view and copyright is currently protected by a low revenue blanket license. The start-up plans to generate revenue through sponsorships, product tie-ins and ‘pro’ accounts, but is currently concentrating on expanding their user-base — which already boasts 4,000 members and 7,000 broadcasts. Are there other user-led forms of entertainment which could benefit from a similar community platform?